[toc]Asthma is a common disease nowadays and is a serious condition whereby the airways in the human body gets blocked making it difficult for a person to breathe normally. Exercise, stress, anxiety and allergies are some things that trigger asthma attack. The medications of asthma are expensive and also have side effects. A person can fight asthma naturally but it will take persistence, patience and time. Curing asthma naturally is a little complicated.The medications of asthma are just there to treat the symptoms of it without really addressing the nature of the disease directly. Even then, these medications are really valuable for this disease. But the real goal of an infected person should be to address the issue regarding the immunity system of the body that is causing asthma. If a person takes proper care then he can lead a healthy and happy life, free from the asthma bouts. The real cause of asthma has still not been identified but doctors and experts have found a genetic link. You can acquire this disease if your parents have it. To relieve asthma and its symptoms you can mix ¼ teaspoon of ginger powder, ¼ teaspoon of pepper into 1 full teaspoon of molasses. Stir this mixture into a green tea preparation and drink it while it is warm. 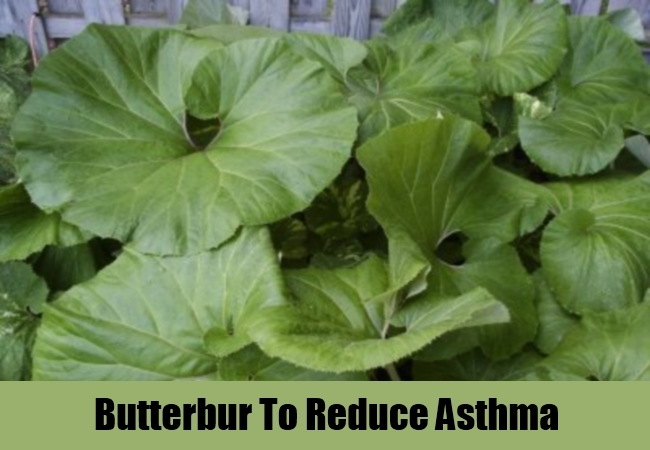 You can also take a butterbur supplement on a daily basis. This is a very effective herb and will decrease the symptoms, severity and rate of recurrence of this disease in a short time. You can take a teaspoon of Spiegel seeds and mix it in warm water. Take this concoction twice daily. 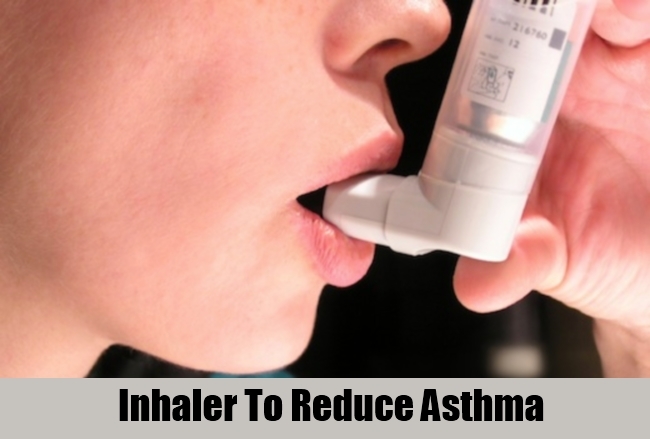 Over time, this treatment will be really helpful in relieving the person off the symptoms and attacks of asthma. It is always best to swallow the seeds along with water. 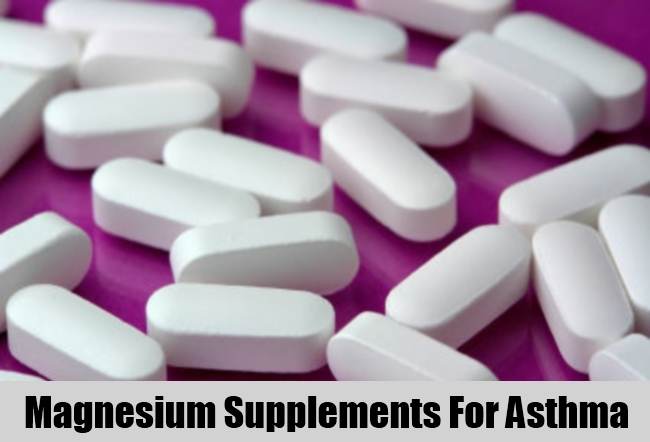 If you take magnesium supplements, it will help to relax the muscles around the blocked airways to relax. These are the muscles that contribute to the occurrence of asthma. You will experience an asthma attack when these muscles go into a spasm. You must therefore take magnesium during the asthma attack as it will help your muscles instantly. If you want to strengthen the immunity system of your body then take astragalus membranaceus. This medicine will help in lessening the asthma response to the usual symptoms. The herb matricaria recutita is also very helpful in curing the allergies that trigger asthma. 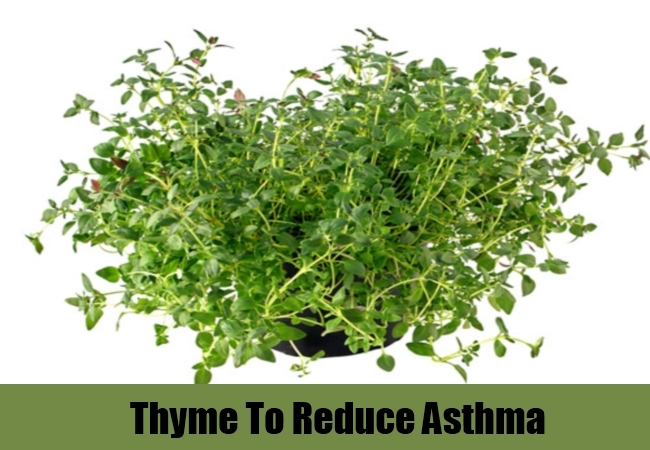 Some other herbs that work well for asthma are thyme, spearmint, rosemary, cloves, chamomile tea, ginseng and licorice. But before you begin any herbal treatment always consult your doctor as some of these herbal medications might interact with the normal medications and cause trouble. 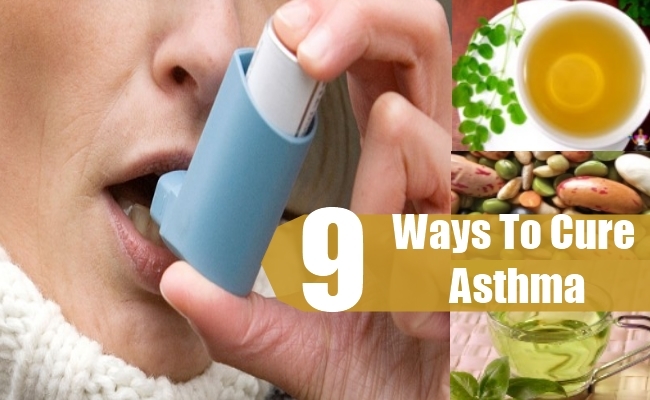 You can also take green tea supplements for controlling the asthma attacks. The green tea supplements have polyphenols that protect the body cell from oxidation which could lead to a precancerous stage. This supplement also contains epigaliocatechin gallate that plays an important part in the treatment of asthma. Theophylline is a stimulant and is a common ingredient in a lot of asthma medicines; this ingredient is naturally found in the green tea supplements. 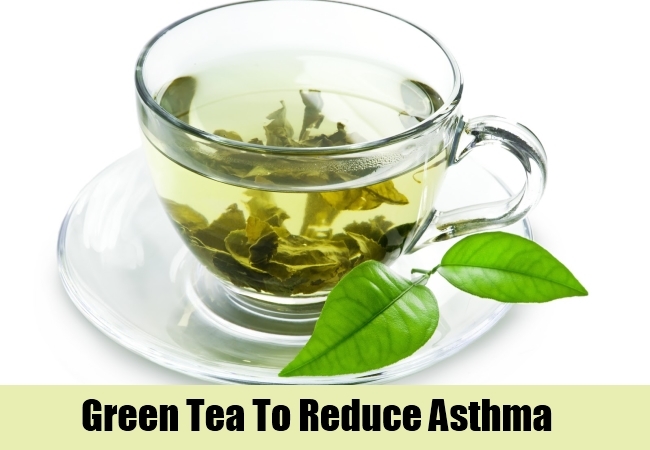 If you are experiencing severe bouts of asthma, do not rely on green tea supplements only. You must consult a doctor for proper medications. 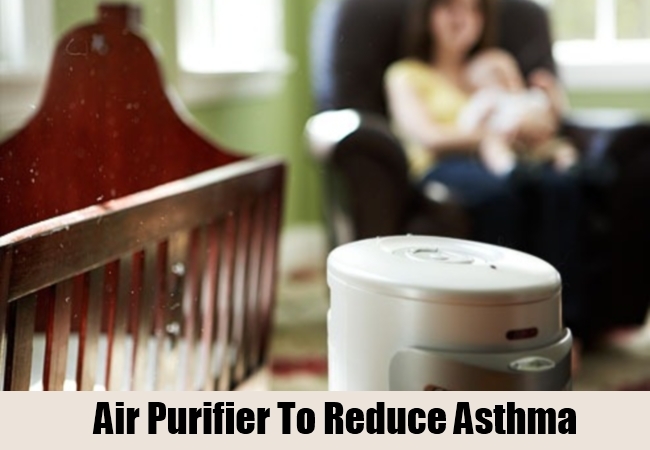 You must keep your house as clean as possible if you are suffering from asthma. This is a basic asthma preventive measure that you must take to ease the symptoms. Dust, pollen and dry airborne irritants must be as low as possible. You must not eat unhealthy saturated fatty acids like ghee, coconut, olive oil and other oils. 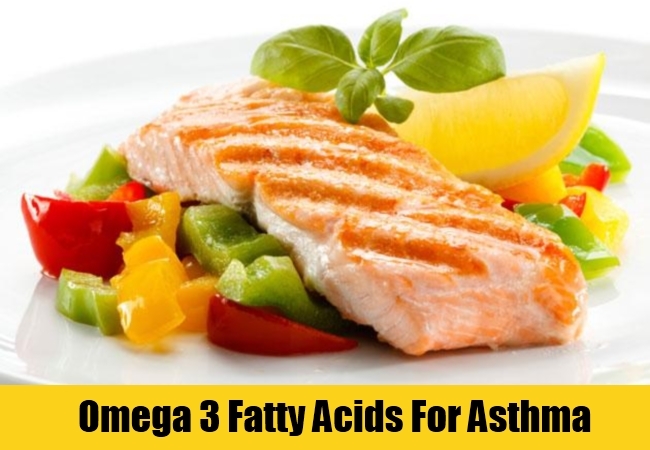 You can eat flax seed oil or fish oil daily for fulfilling the requirement of omega-3 fatty acids in the body. When you are dieting you must also take care of the level of salt and sugar. You must remember that sugar dehydrates your body and increases the level histamine. This can prove worse for an asthma patient. You must take fresh fruits, vegetables, fish, eggs, nuts and chicken in your diet every day. Reduce the intake of artificial flavouring in your daily food. Food colouring and preservatives are also a big no. You must avoid taking anti-inflammatory and non-steroidal painkillers. These medications can exaggerate the symptoms of asthma. 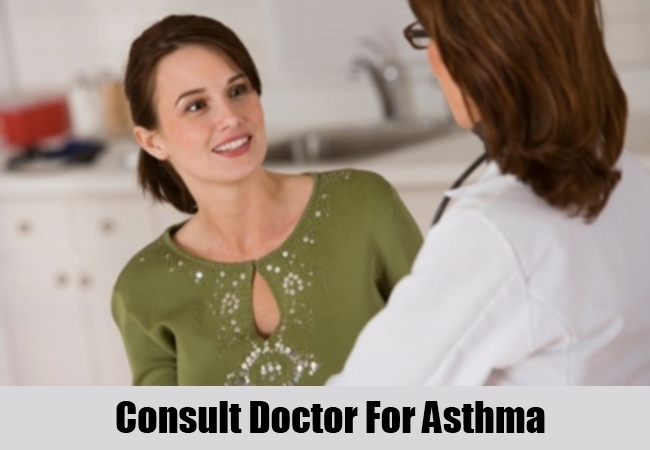 If you experience a bout of asthma for the first time then you must consult a doctor immediately. The doctor will perform several tests that will ascertain about the attack and symptoms. He will do trigger tests that include allergies, fragrances, environment, and extensive exercising. If you already know what caused the bout of asthma then tell that to your doctor. You can talk to your doctor about the medications of asthma. The oral medicines will help lessening your problem in a period of time. These are medications that do not work fast. You will have to be patient and wait for weeks before you see a comprehensive result. These medicines are generally prescription medications and reduce the swelling in the long term. You can get your doctor to prescribe a fast acting inhaler for you. Keep this inhaler by your side every day. You can use this inhaler when you experience an asthma bout. But you must only use the specified amount given by the doctor. Get an air purifier installed in your home. You do not want the air particles entering your bronchial chord and making you pay a heavy price for it. These are special devices that can filter air easily. They remover dust, pollen, pet dander and smoke from your air. The clean air that you breathe will trigger your bouts lesser. 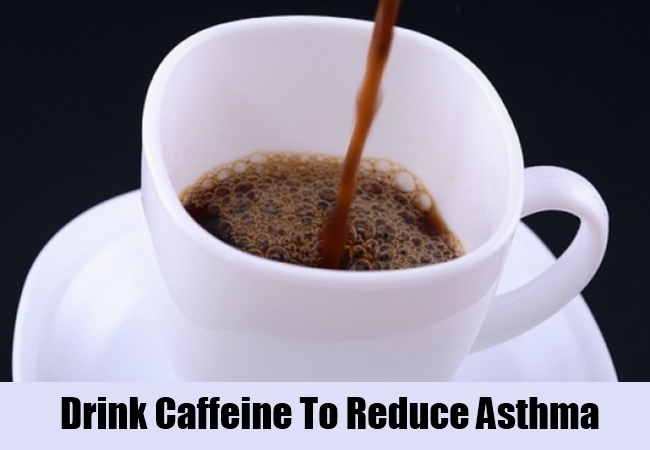 You can drink caffeine for relieving the asthma bouts. But drink caffeine in moderation. This will stimulate the bronchial tissue and aid in easy breathing. Coffee, tea and chocolate are the best and tasty sources. Always keep your mind focused on what suits your asthma and then eat or drink accordingly.